When joining, you will simultaneously become a member of Triathlon Australia and Triathlon Queensland – and you can join the Fitzroy Frogs – all at the same time! Obtaining insurance protection suitable to your activity level. 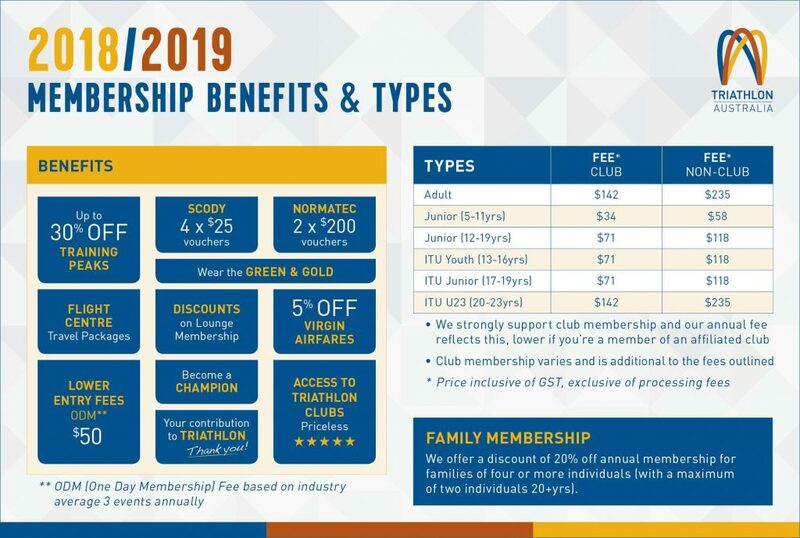 Triathlon Australia (TA) Membership also gives you discounted entry fees to local and TA sanctioned events, so if you plan to do a few events over the season, there’s another good reason to become a member. There are a few membership options, all managed via the Triathlon Australia website. You can still participate in local events without TA membership however you will pay a ‘one-day event’ insurance fee – so if you are planning on entering a few events over the year joining up will save you.